On Thu 6 Oct Watershed hosted a day of panel discussions focussing on the work and theories of Marshall McLuhan, which brought together speakers from Canada and Bristol, including some of McLuhan's former colleagues. The conference took place as part of Watershed's McLuhan's Message centenary celebrations and included 4 seminars, each of which focused on a different aspect of McLuhan's work. This collection contains recordings of all four seminars, which explored a wide range of McLuhan's ideas including the relevance of 'The Global Village', McLuhan's portentious prediction of the internet, the significance of his theory that technology becomes an extension of the person using it, his radical forecast of new media, and the significance of his theories in relation to the rapidly shifting musical landscape. McLuhan was the original media guru and it's very exciting to explore his legacy and influence. He radically changed the way we think about technology and culture, and whilst his most famous phrases the 'Medium is the Message' and 'Global Village' are now very much part of our common language there was so much more to this original and influential thinker. We will explore his ideas in relation to the ongoing digital explosion and measure his impact on today's culture and ideas in this Watershed season. McLuhan's Message programme is co-produced by Watershed and the Digital Cultures Research Centre at the University of West of England. A panel of industry experts discuss the phenomena of the 'walled garden', and the effect it has on the digital world. 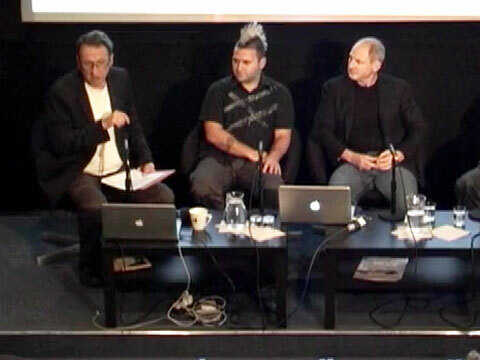 The panel discuss McLuhan's theories of media extension with emphasis on gaming and its impact on human behaviour. A lively panel discussion which unpicks the pros and cons of new media in the context of Marshall McLuhan's predictions. 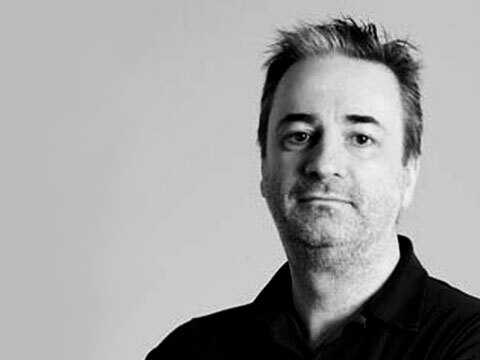 Music journalist Paul Morley and artist Simon Poulter discuss the rapidly evolving musical landscape in the context of Marshall McLuhan's theories. Celebrating the 100 year anniversary of the birth of Canadian academic and thinker, Marshall McLuhan – a season of seminars, special events, and screenings, and a dedicated website containing articles, interviews, films, and resources. Connecting audiences to a wider dialogue through the screening of film.